"Bruce Willis will be spending a lot of time in bed over the next couple of months. It's an unusual place to find an action star more who is more often sighted upright — in a car, on a plane or firing any number of semiautomatic weapons. Bruce is bound for #Broadway, where he will make his debut in "Misery," the 1987 @stephenking chiller in which he plays an author incapacitated after an accident. Watching a man who often does so much be forced to do so little is one of the great draws of the performance. He doesn't seem frightened by the stillness "Misery" will require. 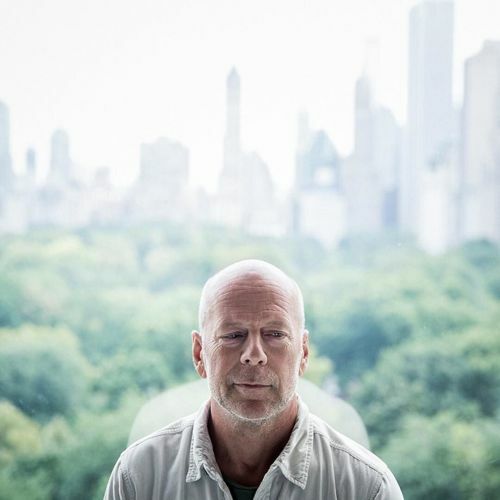 @damonwinter photographed #BruceWillis in New York." By nytimes on Instagram.